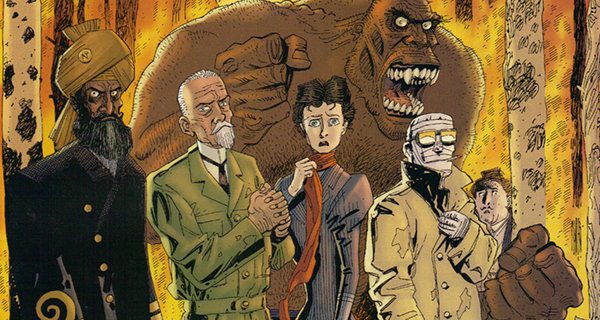 Over a decade after their first attempt failed miserably (and made Sean Connery quit acting forever), 20th Century Fox is taking another crack at turning Alan Moore and Kevin O’Neill‘s classic comic book series The League of Extraordinary Gentlemen into a movie and possible franchise. The studio has brought on John Davis – whose credits include Predator, Waterworld, I, Robot, and Chronicle – to produce the feature through his company Davis Entertainment. 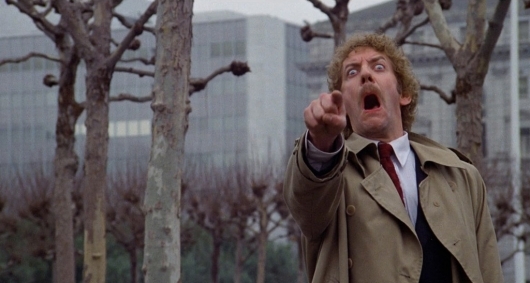 Also overseeing the reboot will be Ira Napoliello and Matt Reilly. 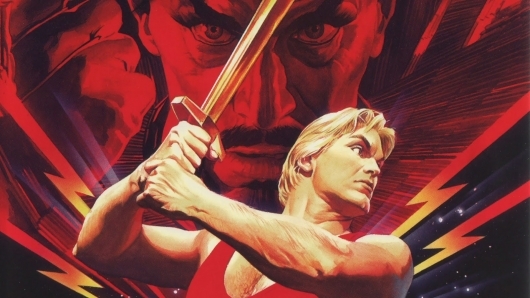 It’s being reported that 20th Century Fox has acquired the movie rights to Flash Gordon, the popular pulp comic that was first created way back in 1934. 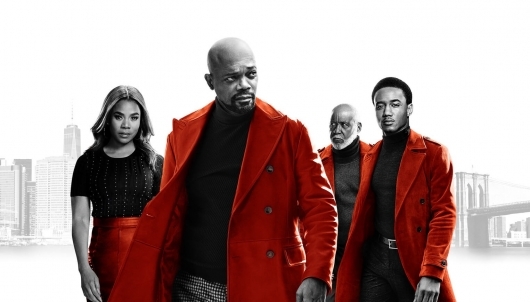 The acquisition is a package deal that includes producer John Davis, who spent over a year trying to secure the rights after previous rights holders such as Universal, Sony, and Manderlay Pictures were unable to make the movie happen, and Star Trek 3 writers J.D. Payne and Patrick McKay working on the script. 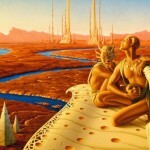 John Davis, in association with 20th Century Fox, has optioned the rights to The Martian Chronicles, Ray Bradbury‘s collection of short science fiction stories. 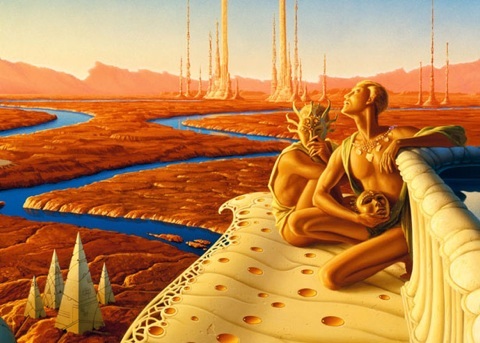 The basic premise of the book is that Earth is well on its way to becoming all but uninhabitable, and the human species has come to the conclusion that they must colonize Mars. When they arrive many complications arise, including trying to make the red planet a new Earth, a worldwide nuclear war looming back on their home planet, and the differences between them and Mars’ native inhabitants.